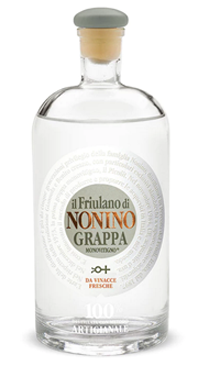 The Nonino family have been distillers in Friuli, Italy since 1897. They are reknown for their acclaimed grappas, but also make a flavourful amaro that is a must try. Elegant, fruity, fresh, spicy with a light scent of bitter almond.